There are wonderful Sugar Mill homes for sale in Georgia! If you are looking for beautiful, traditional style homes in the Duluth, Johns Creek area, you should take a peek at these Sugar Mill homes in this neighborhood. Neighborhood amenities include a club house, homeowners association, lake, park, playground, sidewalks, street lights, swim team, swimming pool, lighted tennis courts, and walking distance to schools and shopping. HOA fees are $1,050 per year and include swim and tennis. Properties in Sugar Mill range in price from the low $300,000’s to the high $700,000’s, and were built between 1993 and 2006. Homes have from 4 to 7 bedrooms and 2.5 to 6.5 bathrooms. Lots range from 1/3 to 1/2 acre, and most homes have a 2 or 3 car garage. Upgrades are very typical throughout these homes, with features including hardwood floors, formal dining room, crown molding, tray ceilings, master suites, outdoor entertaining spaces, and many more. Location-Directions – Take Hwy 141N to Right on Wilson Rd (1st light after St Ives), Right on Parsons Rd, straight into the Sugar Mill Subdivision. If you would like more information on real estate in North Atlanta Georgia, simply contact us through our RE/MAX real estate website at www.NorthAtlantaHomeTeam.com. 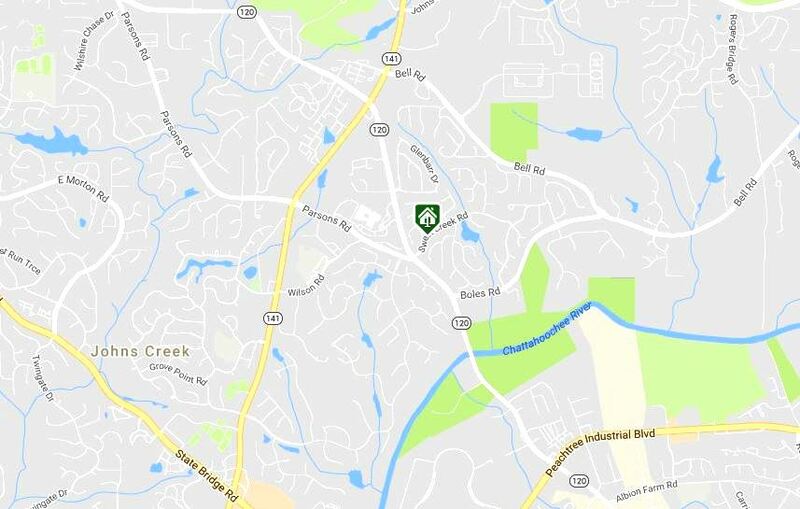 This entry was posted in Schools, Northview, Real Estate In Johns Creek, Schools, River Trail Middle, Schools, Schools, Wilson Creek Elementary and tagged in Homes For Sale 30097.